The Prologue opens the show with a preview of coming attractions. 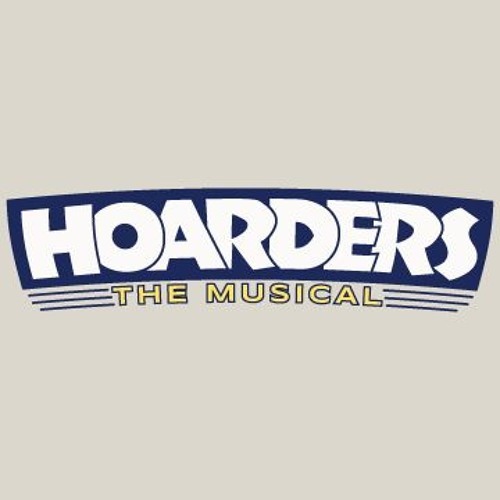 Our Hoarders Anonymous™ group members and their pathologies. Our main character, Judy, will soon be joining the group. OMG! This is going to be huge. Pure genius! Love the concept, identified with the group members, and loved the spicy and catchy tunes! lyrics are awesome! !